Please note: Delivery and assembly is available ONLY within a 20 – 60km radius of our store in Tokai, Cape Town on this item (for a fee). 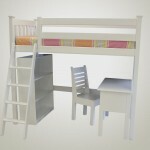 The Max Multi-Bunk Bed really is a room in a bed! Funky storage stairs, five drawers (or a cupboard and two drawers), shelving (hidden away under the bed), and a desk with drawers that can face inwards or outwards! 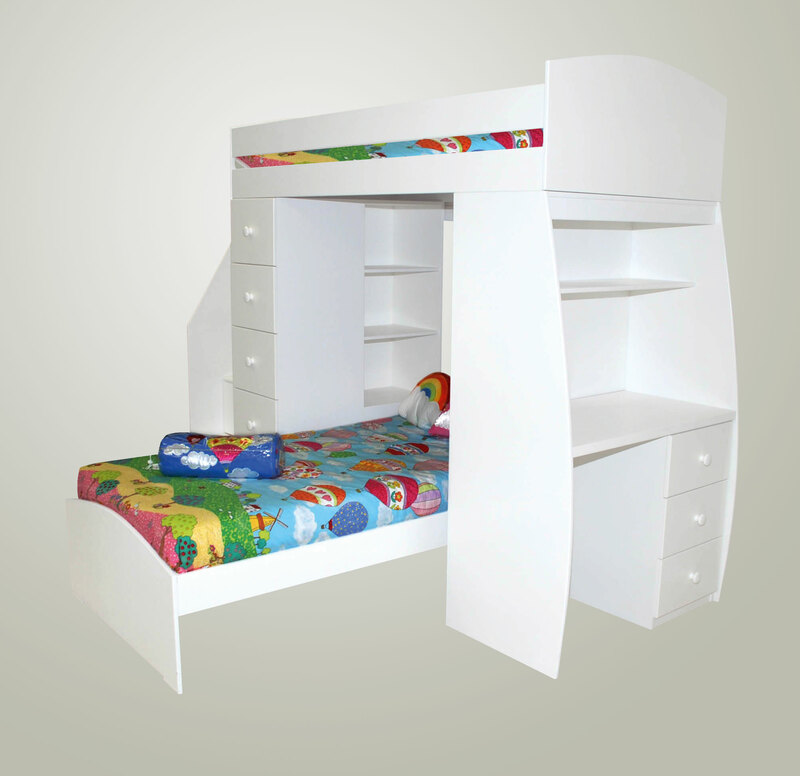 The bed your adventurous child was meant to have! 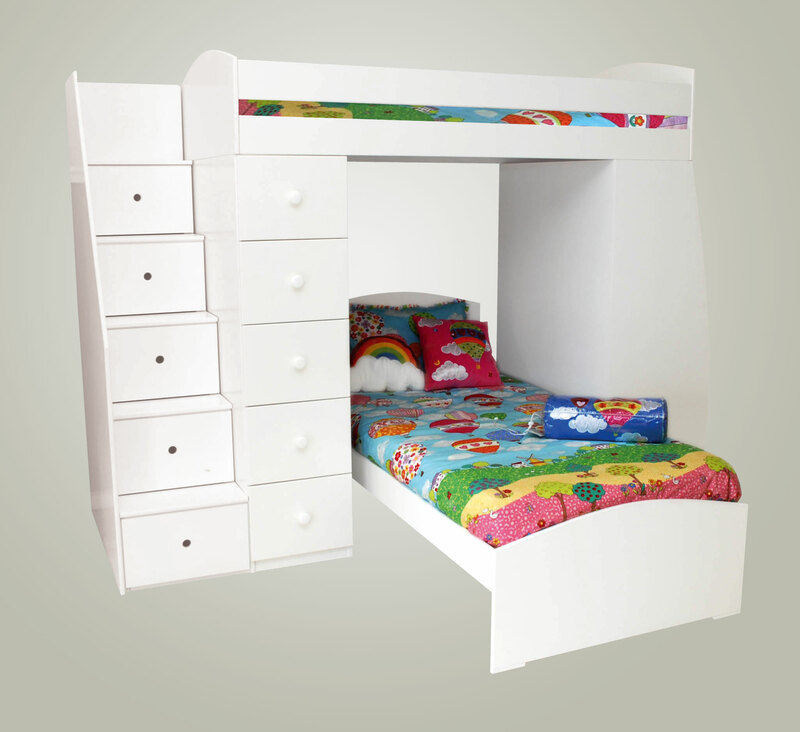 Bottom bed can be purchased separately as well (as shown in the picture). NOT included in this price. Also available in three quarter. Staircase, built in shelving and built-in desk. Please note: Delivery and assembly is available within a 60km radius of our store in Tokai, Cape Town for a fee.  No delivery further afield on this item.